Computer diagnosis, repair, sales, and service. Hardware and software. Strengths in all Windows versions, networking, and most major software. Malware, adware, spyware removal specialists. Creative Writing, scripting, fiction, poetry, and lyrics. Non-fictional essays, and even resumes. ​ We do Graphic Design, everything from t-shirts to Posters and Fliers. We design new logos for most of our clients, and use our many years of experience with graphics editors to place and market those logos and brands in multiple media formats. If your business or organization needs a website, forums, or e-commerce, we can help in every step of the process, from mockups to final implementation. The website you are looking at was and is actively being developed using WordPress, but we are also very well-versed in Joomla, PHPbb, MyBB, and many more content management systems, galleries and forums systems. We also do merchandising, t-shirts, die-cut stickers, you name it! We can brand skateboard decks for you! We also offer photography and videography services, with Canon equipment. We film, edit, and do special effects using a variety of non-linear editors such as After Effects and HitFilm to create the content YOU want. We also utilize pre-produced, non-unique templates for superbly high and professional level results. We are not exaggerating by saying these videos are broadcast quality, and will be a huge boost to your sales! We’ve also been known to share free video tutorials on popular software such as Adobe Photoshop and others. Most of our services are global through the internet, but our computer sales, repair, diagnosis and cleaning services are, sadly, local only, unless a client is willing to pay travel expenses! Over 30 years of experience with computer hardware and software, spyware and malware removal, custom computer construction, and more. Seriously, don’t buy a computer from Wal-Mart! We can probably set you up with a powerhouse computer for the same money! 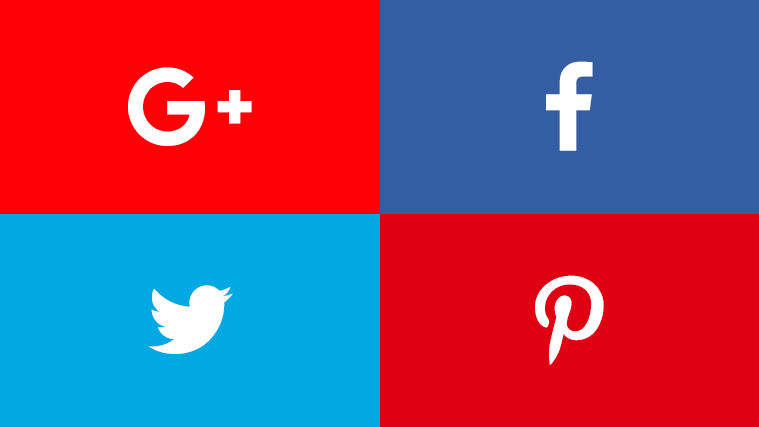 We manage and develop multiple social media pages on sites like Facebook, Twitter, and Google+. We actively administrate these pages, not just set them up and leave. With an ongoing management account, we can literally update your social account on a daily basis. If we combine this with developing your website, we can make your website’s news and blog posts automatically post to Facebook as well. We can also put together great copy for your brand, script a story for your videos, help your resume sound more flowery, and even edit your college papers or novels for errors or mistakes! We have ghost-written for blogs and websites, keeping their content going and fresh when they simply didn’t have time to do it themselves.